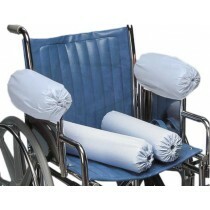 Posey Wheelchair Cushions are available in many different sizes and shapes to pad and protect wheelchair patients. 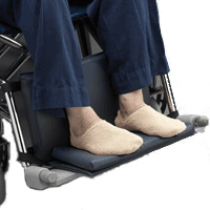 The Hugger Wheelchair Positioner can be purchased by professionally licensed businesses to help in comfortable upper body positioning. 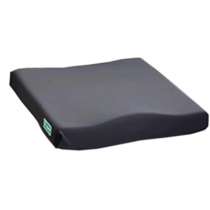 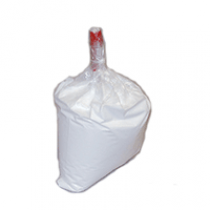 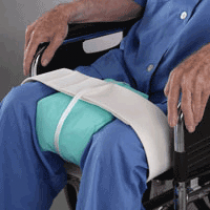 Coccyx Cushions are excellent for preventing pressure ulcers and relieving coccyx pain. 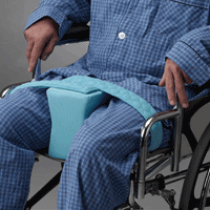 The Posey Comfort Seat pad covers the entire wheelchair seat in padding that can protect particularly sensitive individuals from hard edges and bumps. 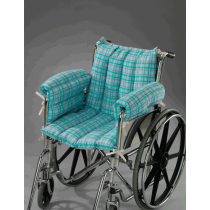 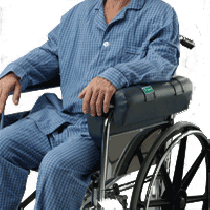 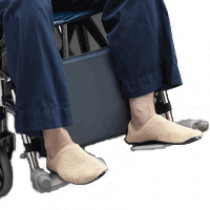 Shop Vitality Medical for all your Posey wheelchair cushions for comfort and safety.